There is a sign on Silver Star Hardware saying that they are closing in June of 2018. 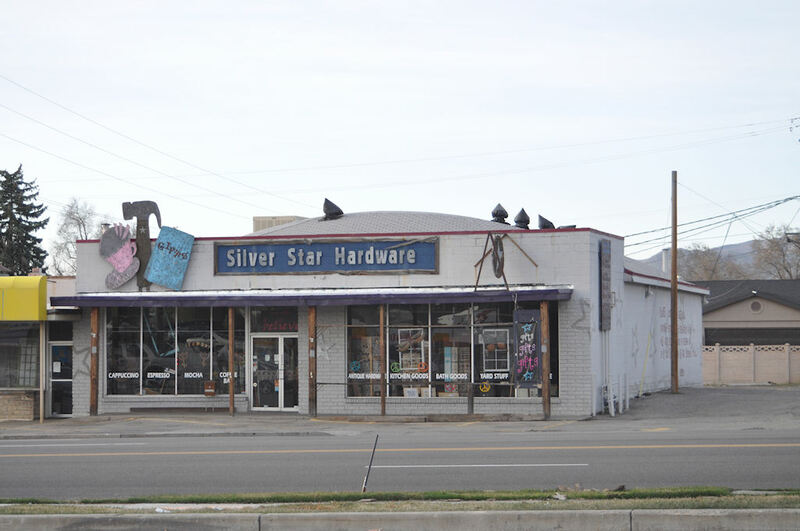 Silver Star Hardware is a fun shop at 2327 East 3300 South that combines Utah's craft heritage with hardware. Moving beyond simple decorations for the home, Silver Star Hardware provides the tools and material for people who's very lives are a craft. The web site begins with a pleasant transitional "movie" showing the spirit of the store.